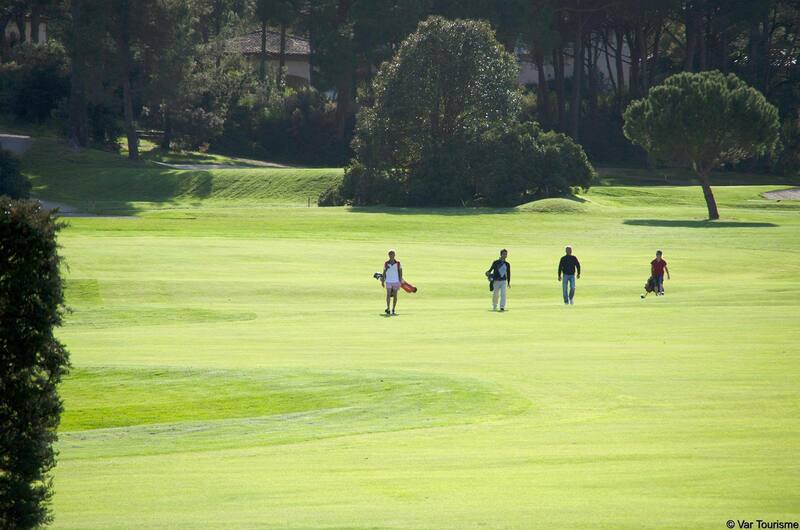 Couples who love food and golf will adore this week of golfing in the Var. 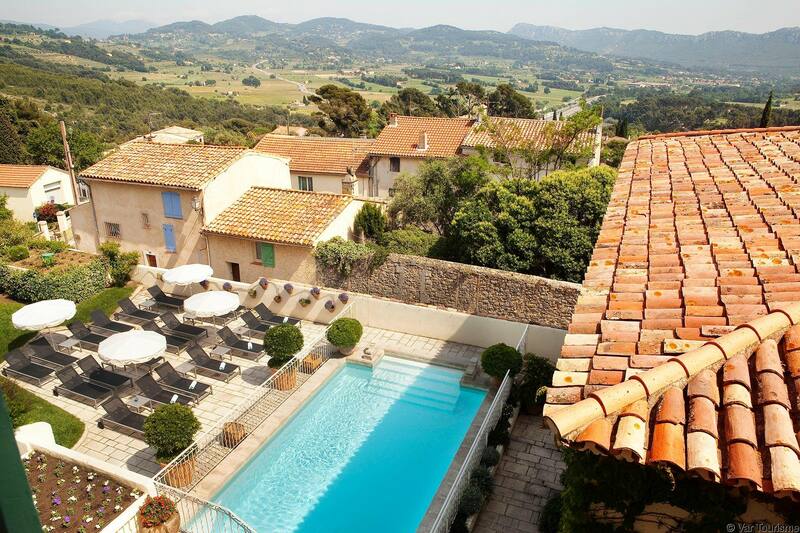 The programme includes relaxing on the golf course, visits to the vineyards, where you can try the Côtes de Provence ‘grands crus’, trips to the spa and Provençal cuisine. 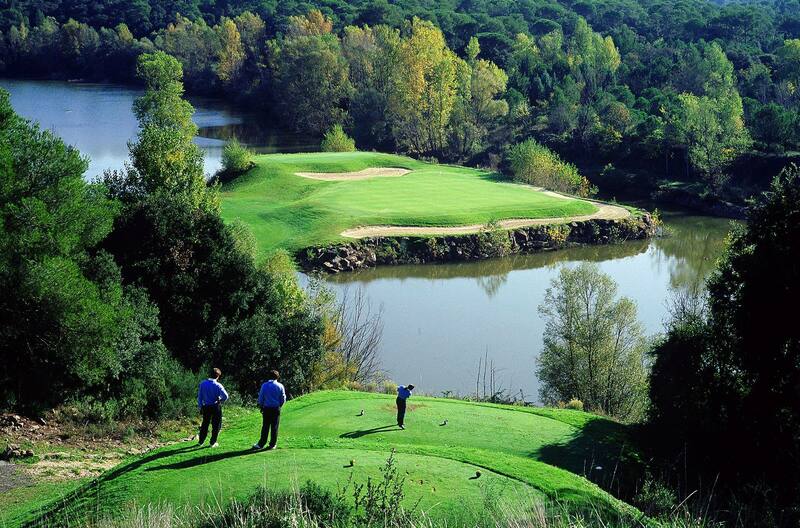 I was completely enchanted by the Valescure golf course, by the quality of the greens and the legendary memory of a British-style Riviera… I was very proud to play on the oldest golf course in the Var! James had also chosen the Frégate golf course. I guarantee that it will take your breath away, especially the 10th hole or the 11th green, with its arresting views over the ocean. At the end of winter, it was wonderful to be projected into this spring-like atmosphere. Headline: the art of living! We decided to venture beyond the greens, from the vineyards to culinary regions, from refined flavours to wine-tasting. From the delicious ‘made in Provence’ cuisine chez Elly’s to the refined simplicity at the ‘Bastide des saveurs’, James had planned a sumptuous itinerary, enhanced by fruitful encounters in the heart of the vineyards that filled our culinary curiosity. 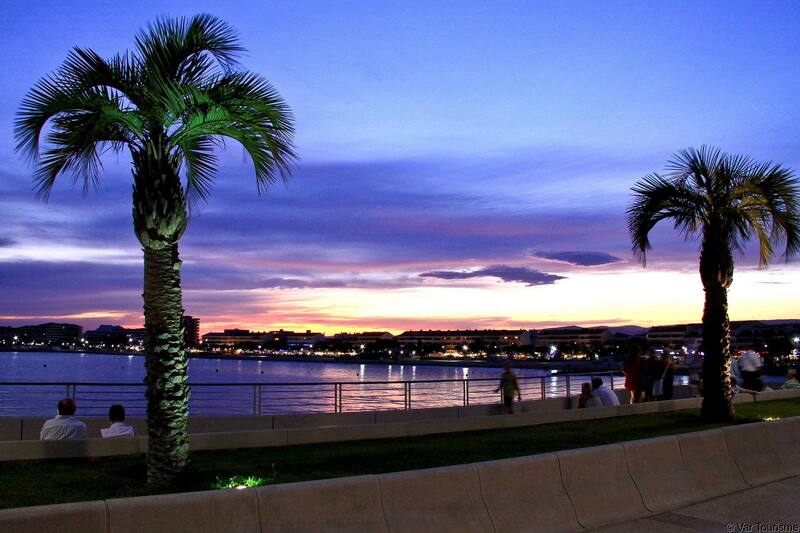 And let’s not forget the romantic drinks at sunset on Saint-Raphaël beach, overlooking Saint-Aygulf.